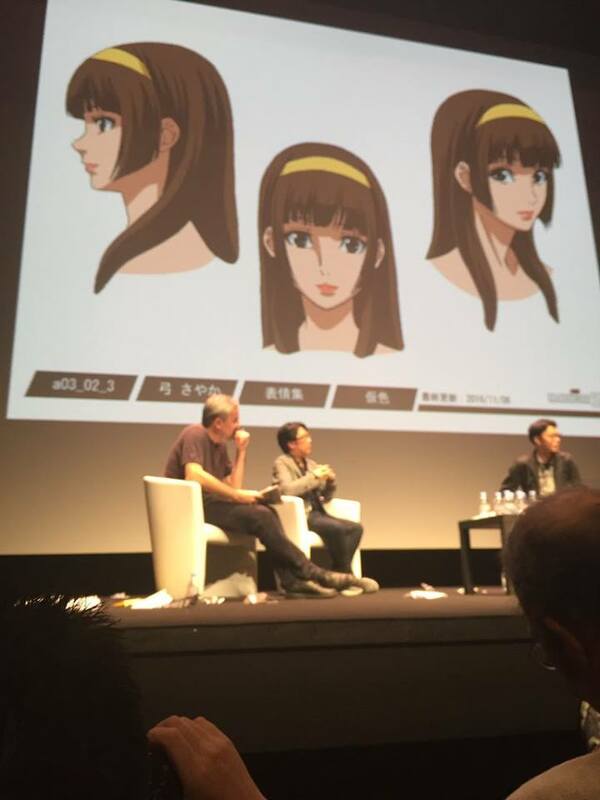 Mazinger Z anime film reveals new details, including the theme song artist, composer, and story. 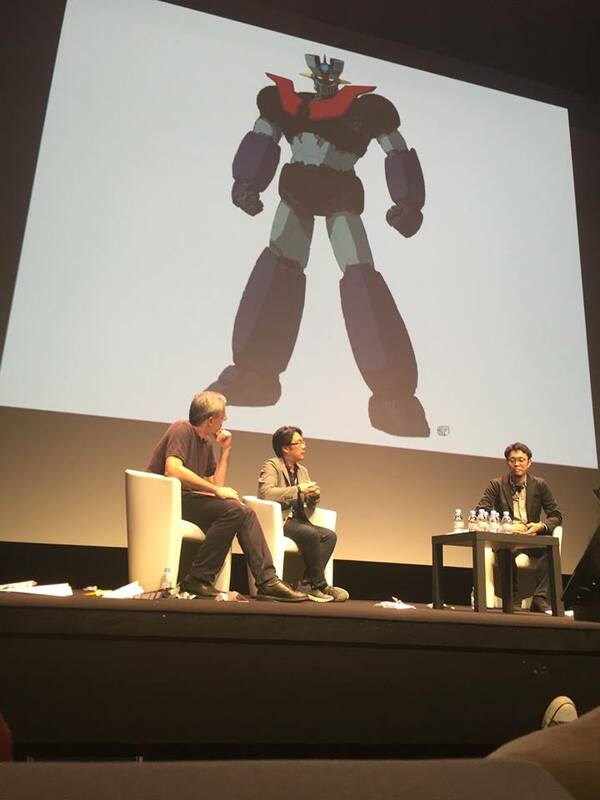 Recently, legendary manga author Go Nagai and the staff for the new Mazinger Z anime film aptly titled Mazinger Z The Movie, attended the Annecy International Animation Film Festival in France wherein they revealed new details for the film based off the legendary Super Robot franchise. 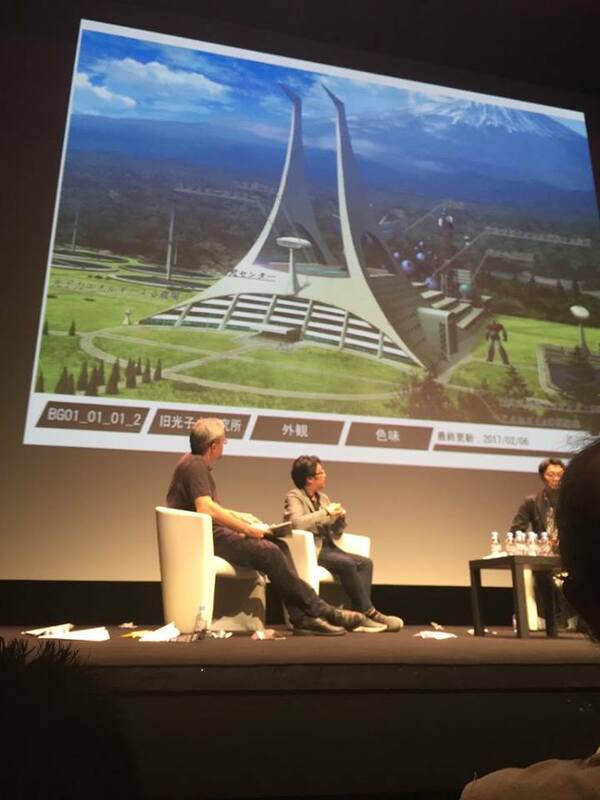 They announced legendary singer Ichirou Mizuki (Voicelugger Gold from Voicelugger, Saburo Hazuki from Tokumei Sentai Go-Busters, Custom Visor (Voice) from Tokumei Sentai Go-Busters) as the theme song artist for the film, marking his return to the Mazinger franchise; and Toshiyuki Watanabe (Mothra film trilogy, Kyu Kyu Sentai GoGoFive) as the composer of the film’s music. Toshiyuki Watanabe is the son of legendary tokusatsu composer Michiaki Watanabe. 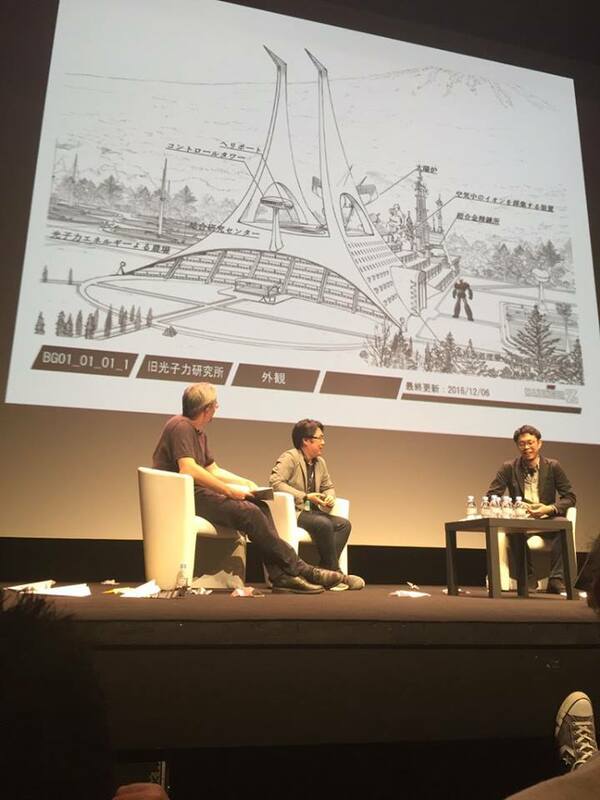 The film’s official website streamed a 30-second long trailer alongside the film event at Annecy. The staff accompanied this with a new key visual. “It has been 10 years since then. Humanity awaits a new fate. Once humanity was on the verge of destruction at the hands of the evil scientist Dr. Hell and his underground empire. Kōji Kabuto, his Mazinger Z super robot, and his friends at the photon power laboratory put an end to Dr. Hell’s evil ambitions, and returned peace to the world. It has been 10 years since then. Kōji has followed his father and grandfather and now walks the path of a scientist. He encounters a mysterious life form buried in a giant structure buried deep below Mt. Fuji. A new encounter, a new threat, and a new fate await humanity. And Kōji, who was once a hero, makes a decision for the future. It can be a god or a devil. 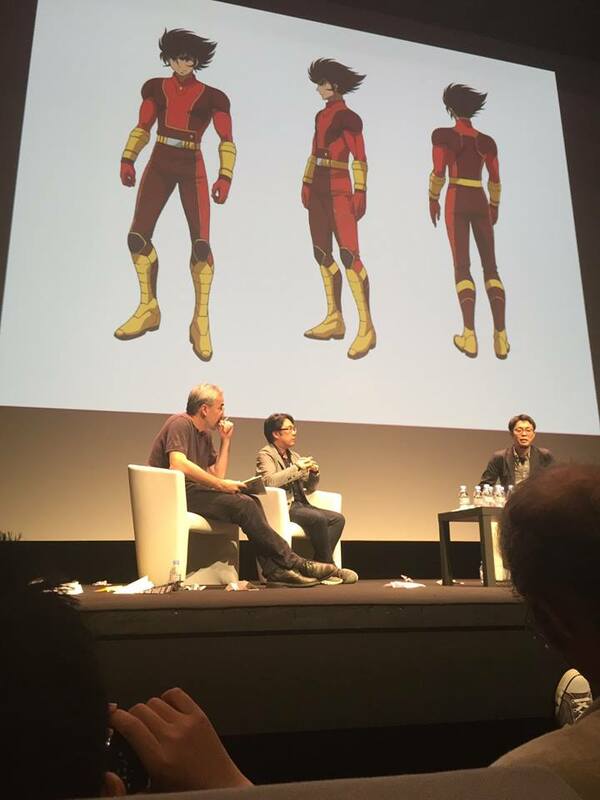 Lastly, Go Nagai formerly announced in a video message that the film will receive a world premiere outside of Japan, before the film’s Japanese premiere. This world premiere date will be announced at a later point in time. 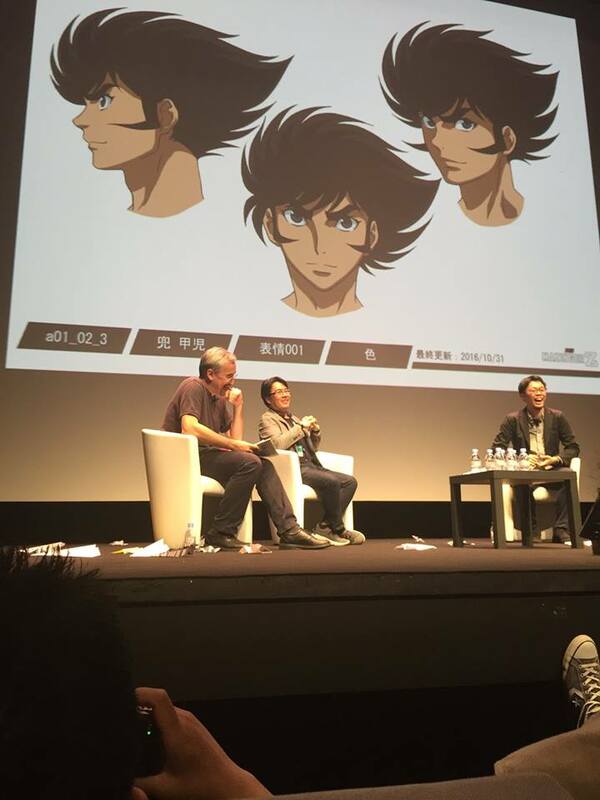 Mazinger Z The Movie, the 45th-anniversary project of the Mazinger franchise, is being produced and distributed by Toei Animation.